Originally from Oxford England, I moved to Phoenix, AZ in 1985 and made it my home. Such a culture shock for me moving to the “wild west” from city life in another country but an amazing time to come to the “Valley of the Sun”. 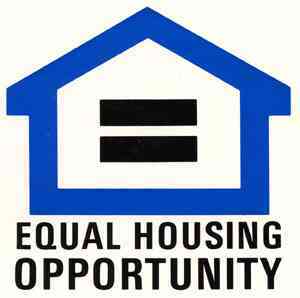 Having called north Phoenix home for in excess of 30 years I have come to know the market pretty well. This really is a fabulous place to call home: the natives are friendly, you can drink the water and the weather is super year round; so what more could you need? A REALTOR® to help you sift through it all. Looking for a REALTOR® who embraces education and staying up to date with the latest information available to agents? Pick me! After completing the State of Arizona required number of years as a sales agent, in 2016 I took the additional classroom hours required to test for, and obtained my Brokers License. 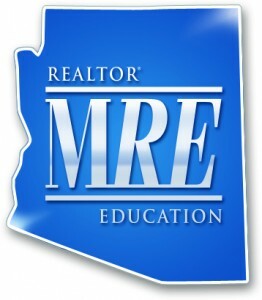 In January of 2017 I was accepted into the MRE (Master of Real Estate) Society by the Arizona Association of REALTORS®, criteria to belong to this elite group includes at least 54 hours of continuing education in the previous 2 years. The state requirement for license renewal is 24 hours every 2 years. Looking for a REALTOR® who specializes in the real estate needs of maturing Americans? Pick Me! 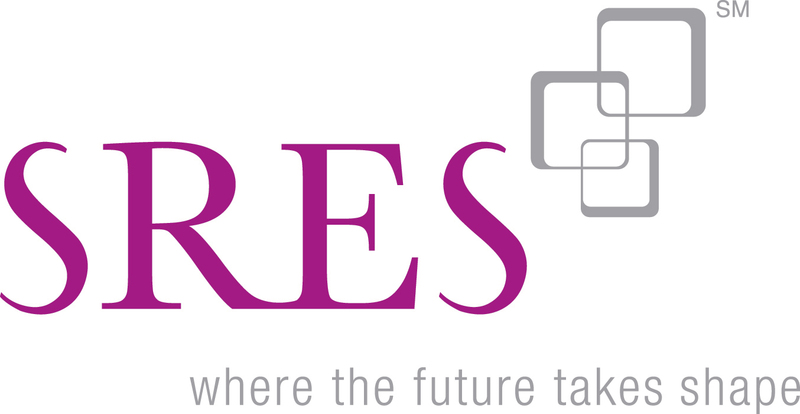 I obtained my SRES® Senior Real Estate Specialist designation in 2014. I have access to some of the best senior specialists in the valley, from mortgage officers to people who can help you with downizing, packing up, moving and relocating as well as referral to senior care centers, attorneys and residential homes. I am also a Certified Military Residential Specialist and can refer you to other professionals who can assist with your search for a VA loan. Let me put my knowledge to work for you. Available to assist you with your real estate needs: Whether buying, selling or renting, I can take care of it all with an “accent” on service. Please be sure to check out my resources page to locate other providers who can assist you.